Muscle and spirit relaxed. 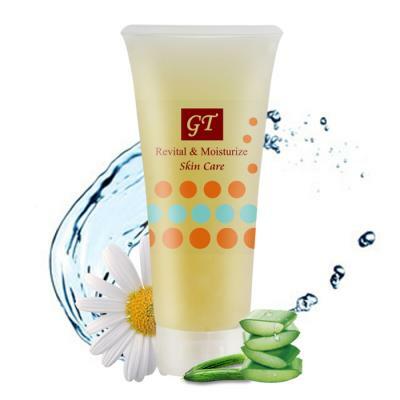 Reduces skin aging and dryness. Ingredients: Aloe. Cucumber. Chamomile Sorbaine. Hyaluronic Acid.